New York. 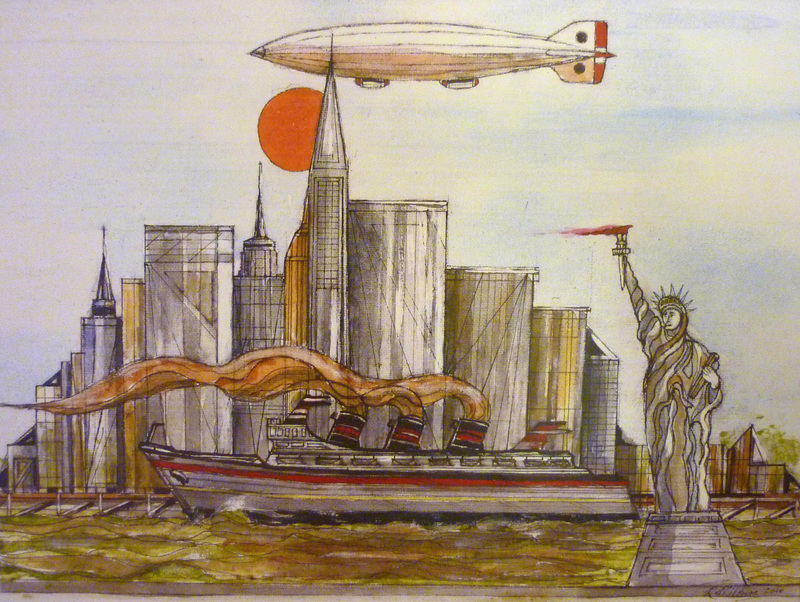 New York, Airship, Statue of Liberty, Steam Ship. Watercolour. 2009. New York. New York, Airship, Statue of Liberty, Steam Ship. Watercolour. Painted 2009.